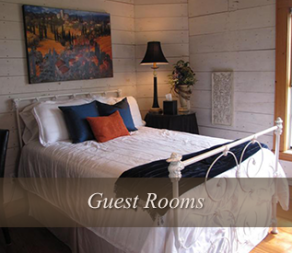 Welcome to Quiet Oaks Bed & Breakfast! A beautiful 75 year old home on 50 acres, a few miles outside of Danbury, Texas. If you are looking for a Gulf Coast Inn to get away to for some rest and relaxation, or seeking a business retreat, Quiet Oaks is a good place for you. Surrounding the tastefully decorated old farm home are beautiful grounds with several areas to sit and relax or walk. The countryside is abound with cattle, a resident horse, two resident cats & birds of all kinds. 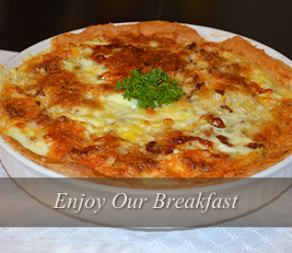 Start your day with a gourmet breakfast after a restful night’s sleep on our Gulf Coast Bed and Breakfast's comfortable beds and fine linens. Sip your morning coffee in the privacy of your room or leisurely stroll around the grounds, immersing yourself in nature. Hear the birds wings in flight…feel the soft breeze on your face…take a breath to relax and be a part of this wonderfully peaceful space. Quiet Oaks is just that...quiet! If you're looking for a little adventure while you're here, try a kayaking excursion. 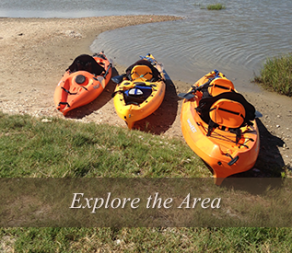 Gulf Coast Kayak Adventures offers shuttling services and guided tours for the beginner to advanced. Whether you are a business traveler or simply looking for a Gulf Coast Getaway, Quiet Oaks can meet your needs. We take great attention to doing just that. Quiet Oaks is located within 30 minutes from Freeport, Lake Jackson, Alvin, Angleton and Surfside Beach, while Houston and Galveston are only 50 minutes away. Why not give us a call and book yourself a top quality accommodation with personal service and attention to all your needs.